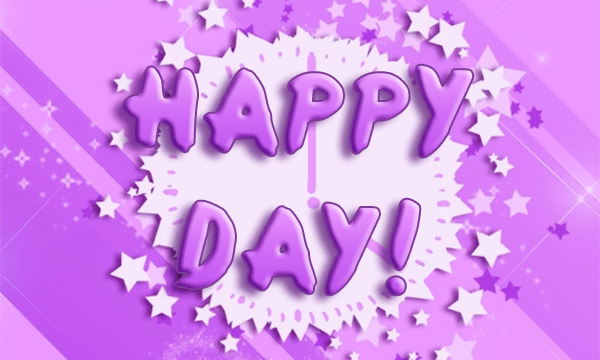 [Happy Day] Gifts will shower down this week-end! Our team has a huge surprise in store for you: gifts will shower down on OhMyDollz during the week-end! Keep a close eye on the game Saturday and Sunday, gifts will appear during these two days. Some of these gifts will even be collector’s editions! On December 29 and 30, from 10am until 8pm (Paris time), keep an eye on the “current offers” in the top left part of the website.